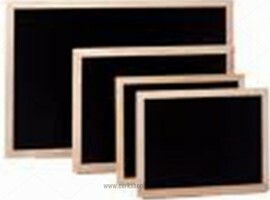 Black chalk boards with natural pine frame. 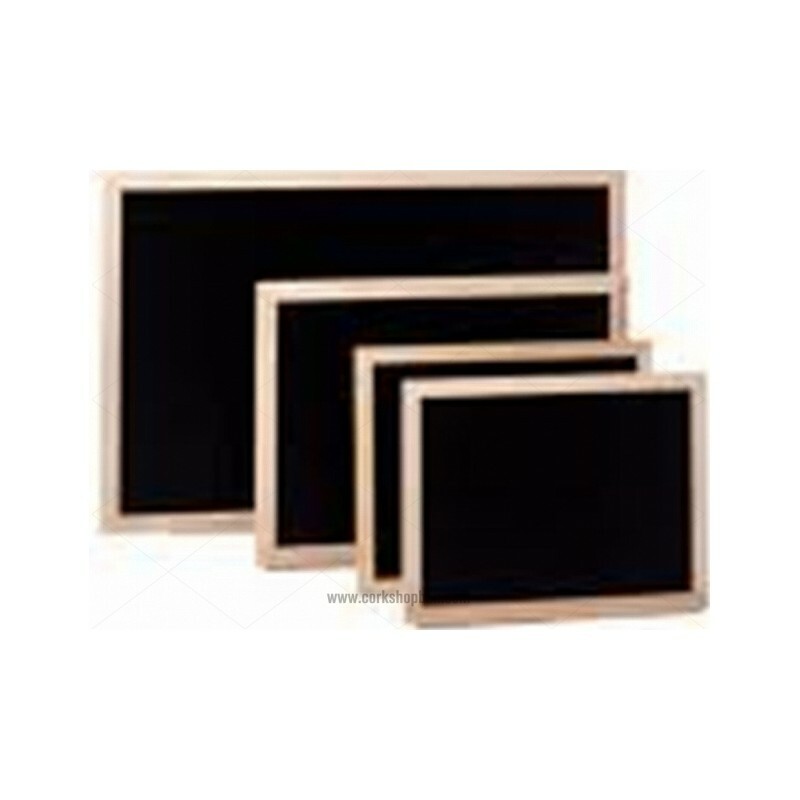 The slate chalk boards are best known by all to be the most common in schools. Usually of two colors or black or green and often carry a box at the bottom to keep the chalk and eraser. 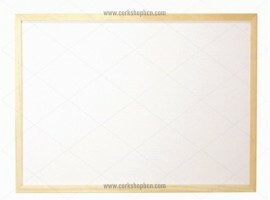 There are also magnetic boards where you can hang small magnetic elements. We find them in many different sizes, from small boards to boards of large dimensions ideal for schools. In the online shop you will find an extnsive catalog of cork products how chalk boards, where to buy cork , fine cork sheets , acoustic insulation cork , stoppers, cork for boat decking , cork tiles , stoppers , buy cork stoppers and many others. If you have any doubts about chalk boards we recommend you get in touch with us so that we can help you with advice without obligation. Corkshopbcn team have an extensive experience in the manufacture of cork products with over 50 years. This knowledge allow us to offer the highest quality products like chalk boards and increased efficiency in customer care.